Are you serious? People still do that? Ask any travel professional out there and I'm sure they will say they hear that on a daily basis. When you think of it, in today's age everything is on the internet, you can look at pictures, read reviews, compare price, "I can be my own travel agent, can't I?!" You might think that but let me give you an example... you are looking for a simple getaway for you and your family, you saved for this vacation for a few years (or months), you are planning on using most of your annual days off from work and head to paradise for a week. You go on your favorite website for travel, input the dates and..... more than 100 options come up! what do you do now? Oh.. I know I will sort them by price, because that's how we shop, right? we go to a store and ask "can you show me all the clothes or shoes by price" is that how you purchased your car? show me the cheapest option and let's go from there? Probably not, but let's get back to your favorite website. You found your resort, it looks amazing (the picture), you read some reviews from people you don't know anything about and that know nothing about you but for some reason you trust what they have to say because their trip was amazing and they gave the property 5 stars review BUT wait there is another family that gave the same property 1 star... how is that even possible? Now let's get back to what a travel professional does for a living and no we don't just travel all day, get free trips and book travel on just any booking site for you. We spend time learning about destinations, resorts & tours. We meet suppliers and hoteliers to make sure our clients get the VIP treatment when they check in to the resort. We also go on trips, we call them Familiarization trip, which sounds like a vacation but in fact you will travel for 3-4 nights, normally spending 2 nights at each resort. 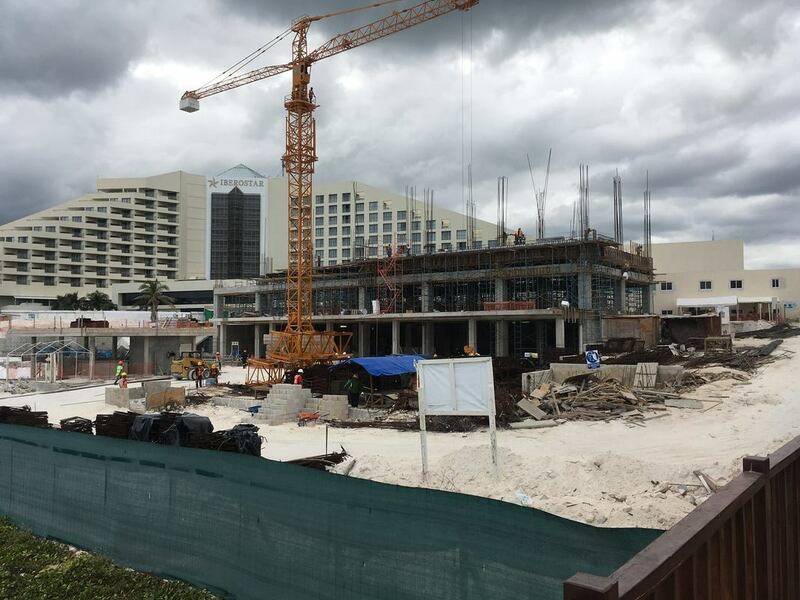 Each day you will have about 6-8 site inspections, which means seeing every category of room, meeting spaces, restaurants, common areas, kids club, theater, the beach (did i mention we wear business attire? ), the pools and so much more in about an hour. We take pictures, videos and write reviews about the properties and have to decide if it's the right property for our clients. multiply it by 6-8 times and you have a typical FAM day. 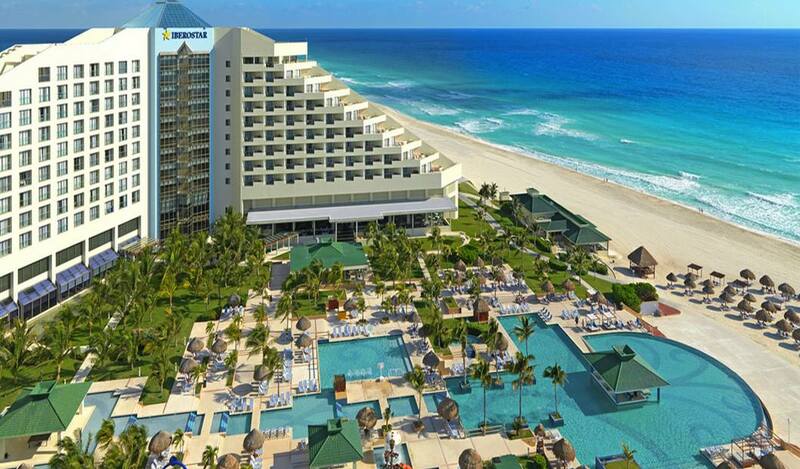 And going back to our family that is desperately looking for a Memorable vacation... they finally decided to call a travel professional that specializes in All Inclusive vacations. They explain that they already picked the property and just want to get his opinion and MAYBE they will book with him. The agent explains, Well... the property you picked, I know it looks nice in the pictures... and the reviews are pretty good BUT I know the property and we actually stopped selling it for now. You see, the picture you saw online - it's from 5 years ago and they are now building a 13-floor building right on the beach. There is dust and noise all around and although the price is amazing (can you guess why?) are you sure you want to spend your vacation in a construction zone? I'm sure that family will never question again whether Travel Agents should be extinct or not. Our motto is that Internet is just for looking, call a Travel Agent to help with the booking.